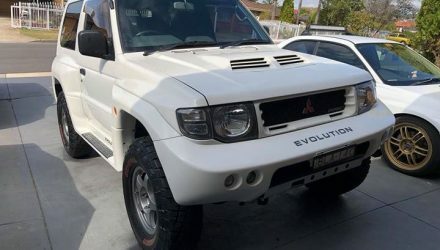 Welcome to the fourth-gen Pajero. It’s been available for almost a decade now, undergoing a few changes along the way, but as mature as it might be this old girl isn’t ready for bingo or scones and jam just yet. 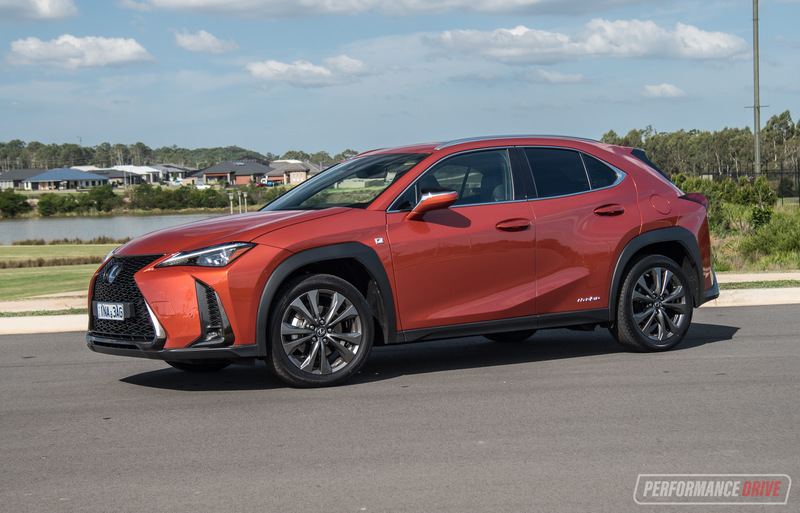 If you’re in the market for an SUV – the monthly VFACTS figures indicate that a lot of us are – then seven seats, loads of room, a good dose of creature comforts, and a nice high driving position are things you most likely have on your short list. 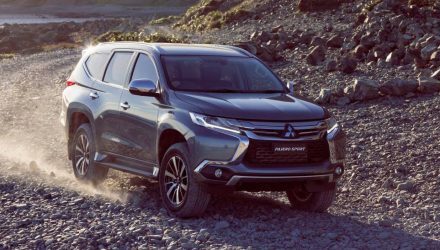 In terms of large SUVs, the Pajero is still one of the main players in its segment, ranking sixth in December just gone (619 sales). Models sitting in front of the Pajero are the Toyota Prado (1378), Toyota Kluger (1370), Jeep Grand Cherokee (1041), Ford Territory (783), and Nissan Pathfinder (655). Sitting just below the Pajero are the Holden Captiva 7 (616) and Izuzu MU-X (564). 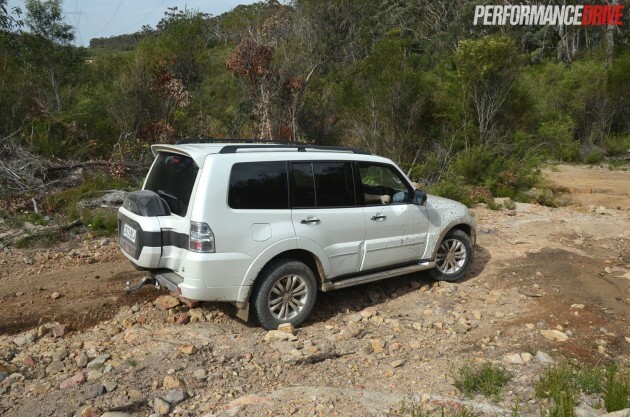 The model we’re testing is the top-line Pajero Exceed. Open the door and you’ll right away notice an abundance of leather seats (seven in total), wood-printed trimmings, a rather smick-looking media interface, and enough room to swing a feline. Under the skin of the Pajero sits a 3.2-litre turbo-diesel four-cylinder, punching out 147kW and 441Nm. 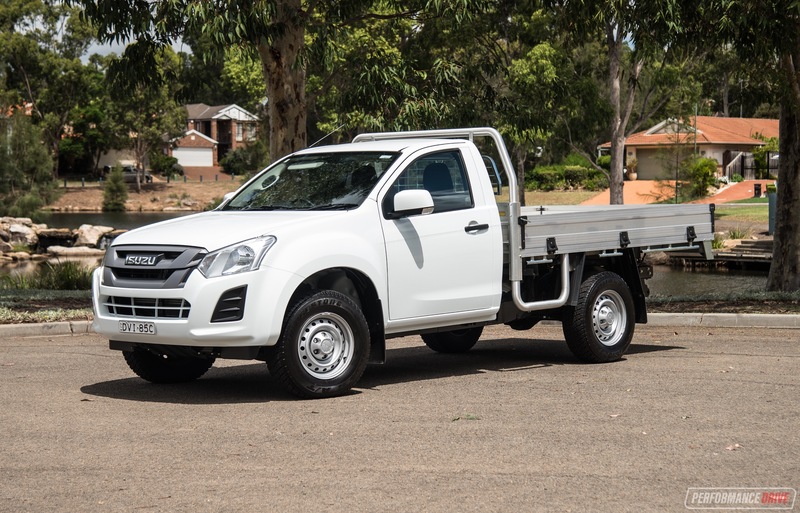 Making good use of the oiler is a heavy-duty part-time four-wheel drive system and a five-speed automatic. 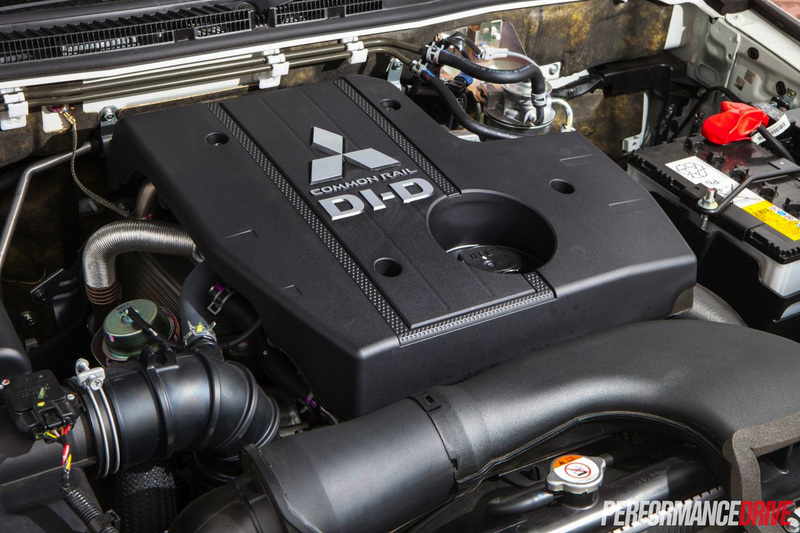 If Mitsubishi does one thing well, it’s heavy-duty 4×4 drivetrains; the Pajero nameplate has won the Dakar Rally 12 times since the event began back in 1979. 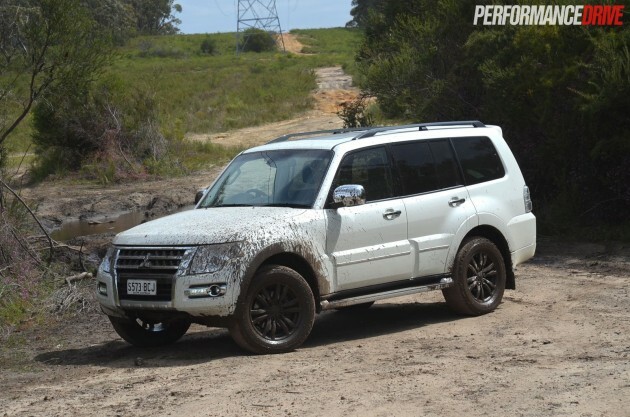 Last year when we reviewed the Pajero Exceed prices started from $73,990. 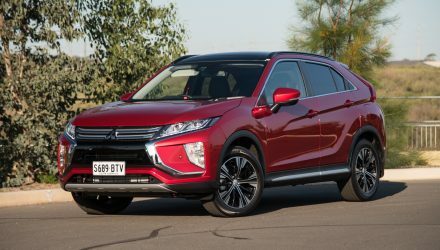 For the same Exceed model in 2015 – technically the same – Mitsubishi has slashed the price to $65,990. This is an $8000 price cut. Below the Exceed model sits the GLX at $50,990 (manual transmission), and the GLS at $58,990. From the moment you open the driver’s door you realise this isn’t just a regular SUV like we see nowadays; it’s an industrial-strength SUV you slide up into, rather than across. Once inside you’ll notice the abundance of headroom and legroom, as well as a lot of storage space. Front passengers are treated to a comfortable pair of seats that are great for long or short trips. Moving to the second row and passengers are also treated to a nice spacious place to nestle in, as well as a flip-down nine-inch DVD player that’s sure to keep the kids happy. On paper the Pajero is a seven-seat SUV, however the two-seat flip-up third row is best left for kids. 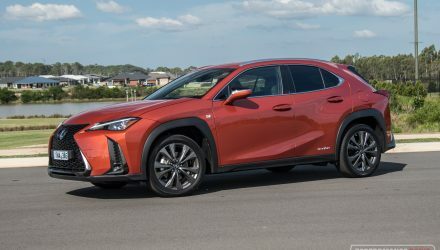 That said, seating five adults and two kids in a large SUV is an attractive proposition without having to jump into a van, or the more expensive and larger Toyota LandCruiser, Nissan Patrol, or even more expensive Mercedes-Benz GL-Class. 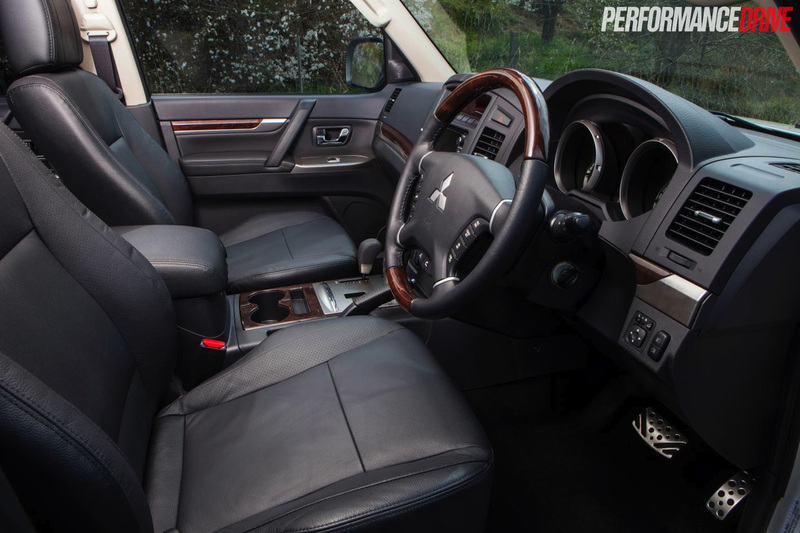 Looking over the Pajero’s interior design it’s easy to see that compared with more recently updated SUVs, this is a vehicle that’s showing its age. The look and style is reminiscent of a late 1990- to early 2000-model SUV. The plastic woodgrain does little to help the Pajero feel like a luxury model, but along with the nicely trimmed leather seats it’s a welcome addition nonetheless. 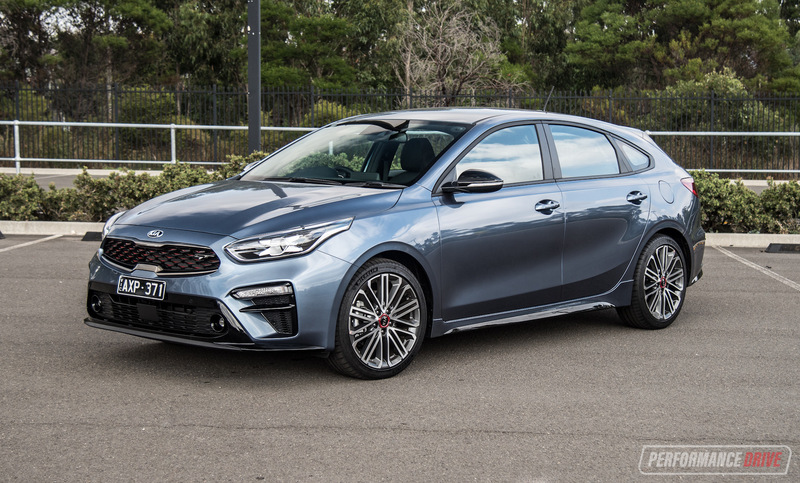 The door cards and console plastics all feel robust and resistant to little bumps and scuffs, which is good news if you are planning on doing some off road trips or doing the school run on a daily basis. Last year Mitsubishi introduced a new Multi-Communication System (MMCS) touch-screen interface that features 3D satellite navigation and a reverse-parking camera as standard. The system sits proudly in the middle of the dash as the main feature point, giving some much needed modernity to the somewhat ageing dash design. 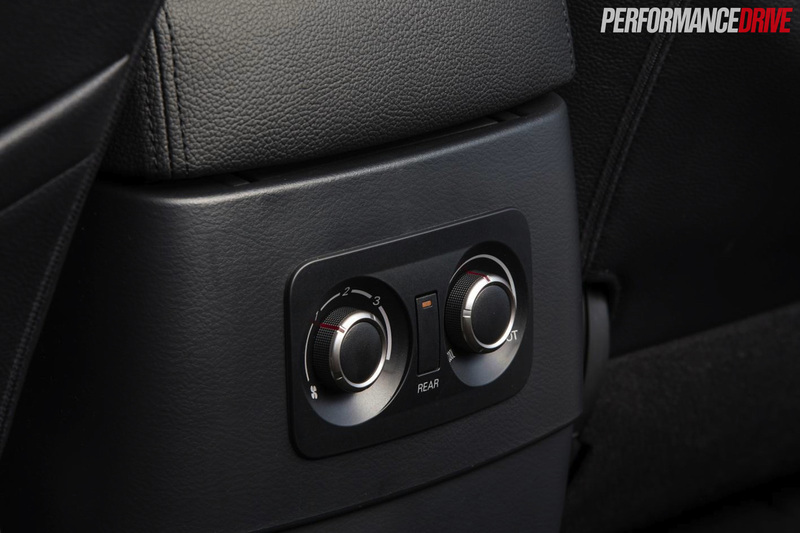 Keeping passengers bopping is a punchy 860-Watt, 12-speaker Rockford Acoustic Design audio system that features a sub-woofer in the rear. 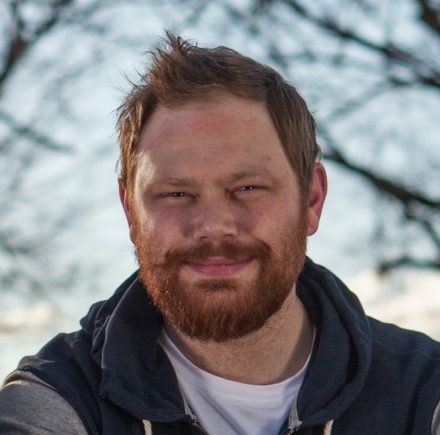 We tried various genres of music and found all of them to sound brilliant when cranked right up – off road vengabus anyone? If you’re into nerdy (but useful) information, above the MMCS is a display screen that lets you see current elevation, ambient atmospheric pressure, and economy and temperature readouts. All of the readouts are stored in a trip computer for the life of your journey. As for the exterior, the Exceed model receives body-coloured bumpers and chrome trimmings, as well as a set of neat-looking 18-inch alloy wheels and dusk-sensing HID headlights. The Pajero’s exterior in general though is starting to show its age. Parked amongst the hoard of other SUVs at the local shops, we found the Pajero to attract quite a few positive looks from other SUV owners, which could be thanks to the modern chrome touches, along with the fancy pearl paintwork. 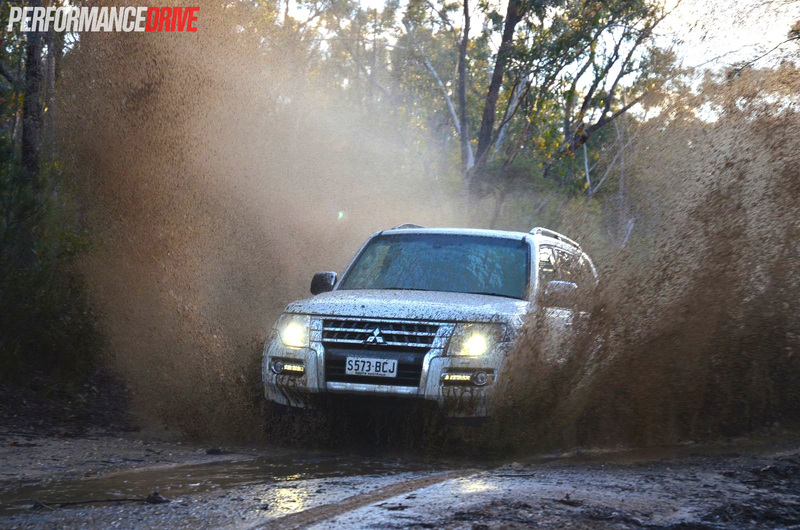 The Pajero, to say the least, feels every bit as heavy-duty as you could imagine. First impressions on the road indicate that this is no small SUV. The steering isn’t overly responsive, but the suspension is compliant over bumps and it doesn’t send any nasty surprises through the wheel. Swapping direction isn’t something you can expect in a hurry, or something you can do with a little shuffle of the steering wheel. That said, we found the Pajero to remain relatively composed when pushed, especially for a car that has this amount of suspension travel. The turbo-diesel 147kW/441Nm 3.2-litre four-cylinder in the Pajero gives it enough motivation to get things moving, but it isn’t what you’d call adrenaline-charged. 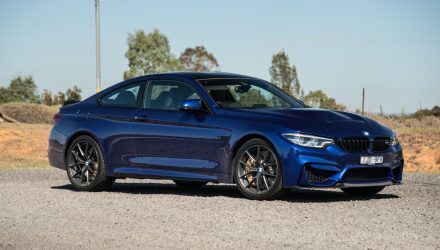 Moving off the line there’s little in the way of turbo-lag, and the five-speed automatic shifts gears smoothly without fuss. 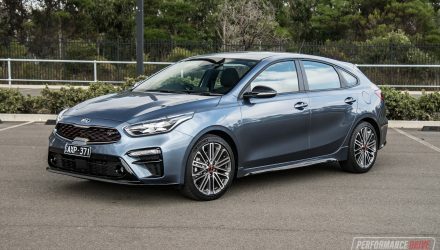 Kick-down acceleration is adequate for the freeway and around town, with the engine and transmission working together to find the right amount of demanded grunt. The engine isn’t the quietest unit in its class, however there’s a certain robustness about the way it operates which makes you forgive any unwanted diesel-rattle noise that enters the cabin. During our test we managed to achieve 10.0L/100km over the week-long loan period. This figure did dip under 10L when we did a lot of highway kilometres, and didn’t budge much above that when taken off road or when used in the city. 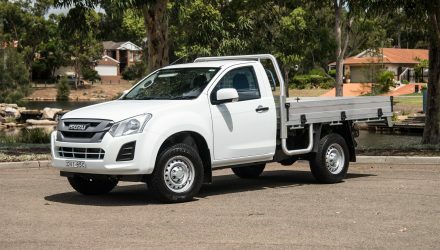 The 88-litre fuel tank means you might just make it to Melbourne exiting Sydney on one tank, that is if you don’t tackle a rough track or two along the way. Off road the Pajero isn’t troubled by much. About the only thing that causes the large SUV problems is the road-orientated tyres. The front end sports a 36.6-degree approach angle, while the rear features a 25-degree depart angle. This means that the front has a lot less issues climbing terrain without scrubbing than the rear, but the times we did scrub the rear we couldn’t notice any damage – another sign this is a tough SUV. 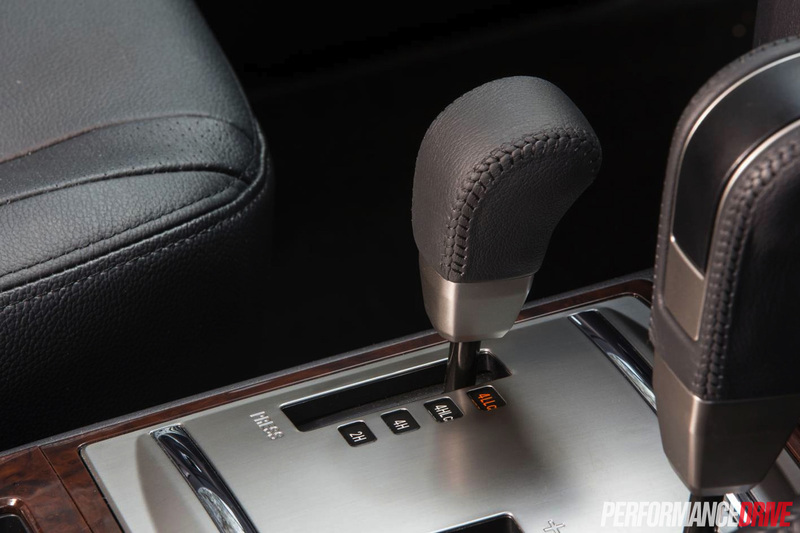 The part-time four-wheel drive system is easily engaged, as is the rear diff lock. 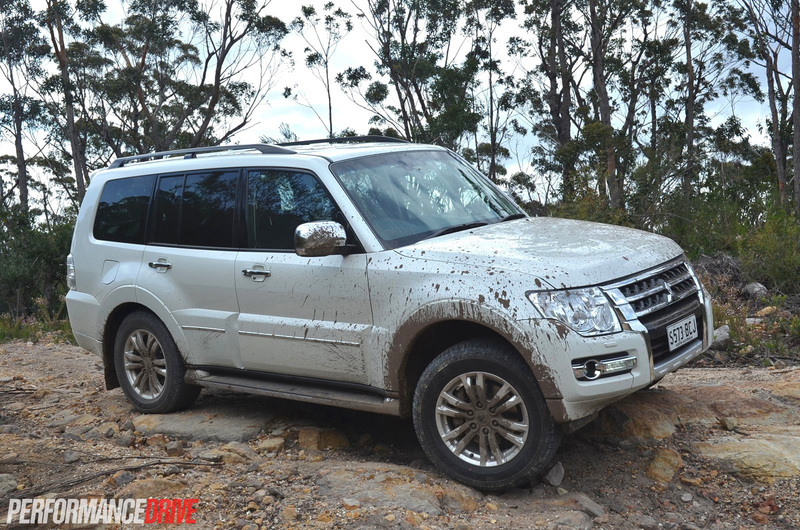 Whether you select high- or low-range mode, the Pajero uses all four wheels to motor over and through rough terrain, creek beds, or rocky hills (and we mean really rocky hills – see gallery). 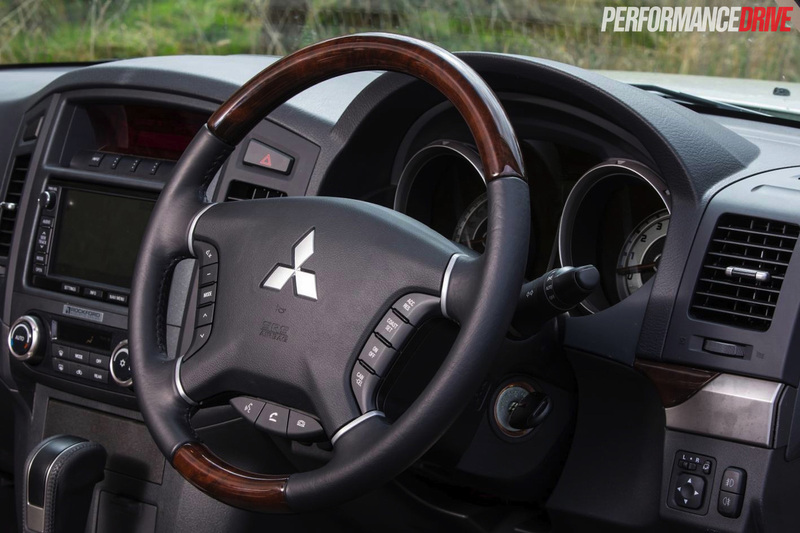 While you’re navigating over rough terrain the steering and brakes respond well to your every input, allowing you to confidently proceed forward. This is an SUV that allows even the most inexperienced off-roader to feel confident when tackling a track or hill climb. 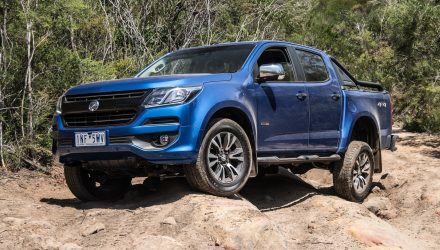 Here’s a 4×4 SUV that might not cut it in terms of its on-road ability when compared to some of its rivals, however the second you move one of its paws off of the bitumen everything starts to make sense. Despite its 2347kg kerb weight, the Pajero feels very nimble off road. 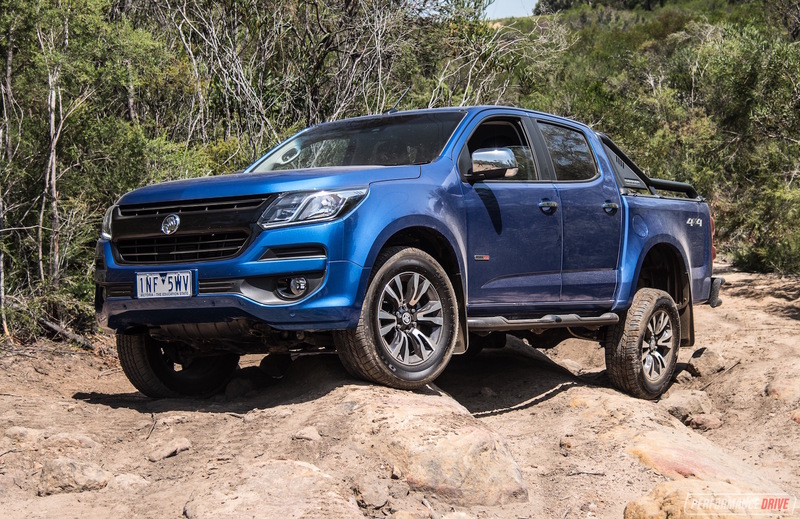 Once you hit the bitumen after an off road trek, selecting two-wheel drive is just a flick of a lever. 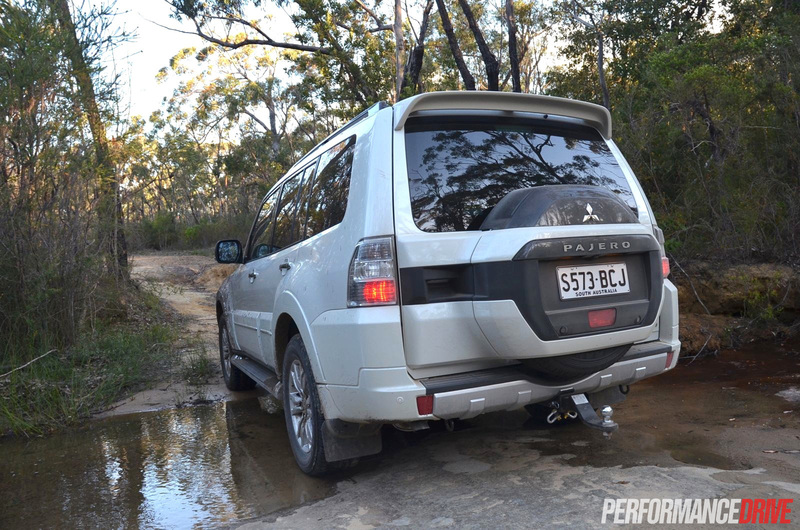 While we didn’t hook up any kind of caravan or trailer, the Pajero would no doubt make light work of pulling a load up to its 3000kg towing capacity. 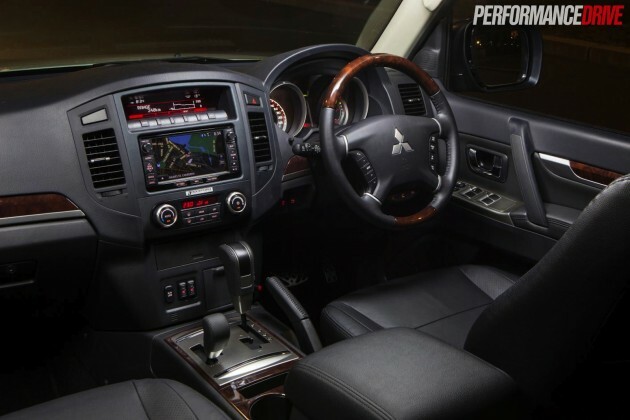 As a regular family SUV, the Pajero Exceed might not be the perfect fit for you. 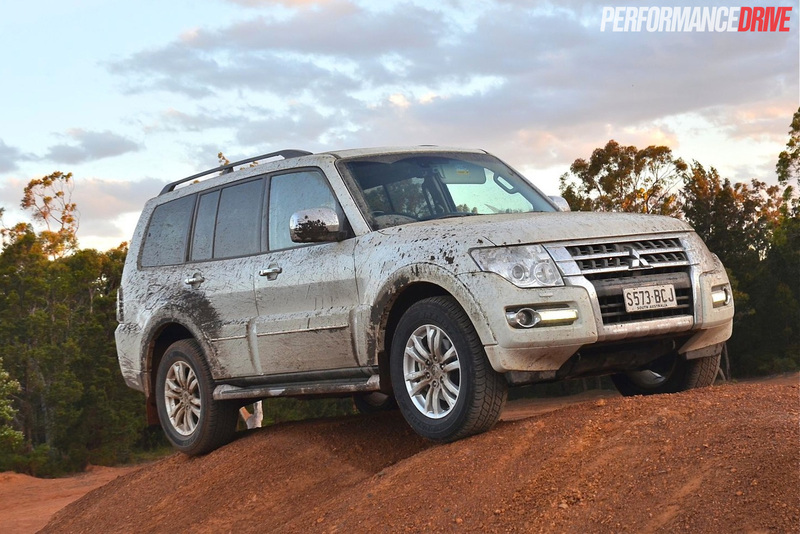 It doesn’t drive as elegantly on the road as some of its crossover-style rivals, however, its rivals don’t have the ability the Pajero possesses off road. 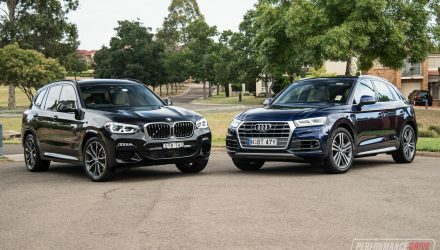 Yes it’s an ageing SUV that is trying to fight against new, younger opponents, however we feel it’s still a very viable option that’s perfect as an off-road adventurer for the school holidays, and a more-than-useful luxury SUV for the weekly school run.